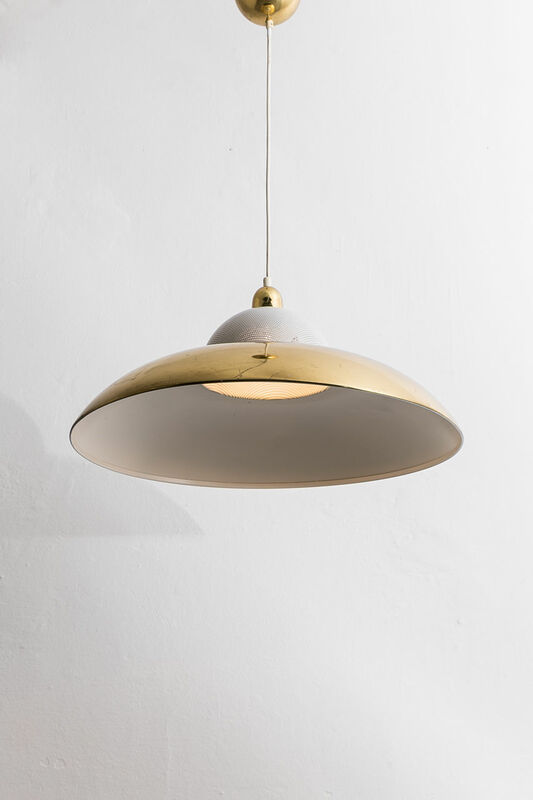 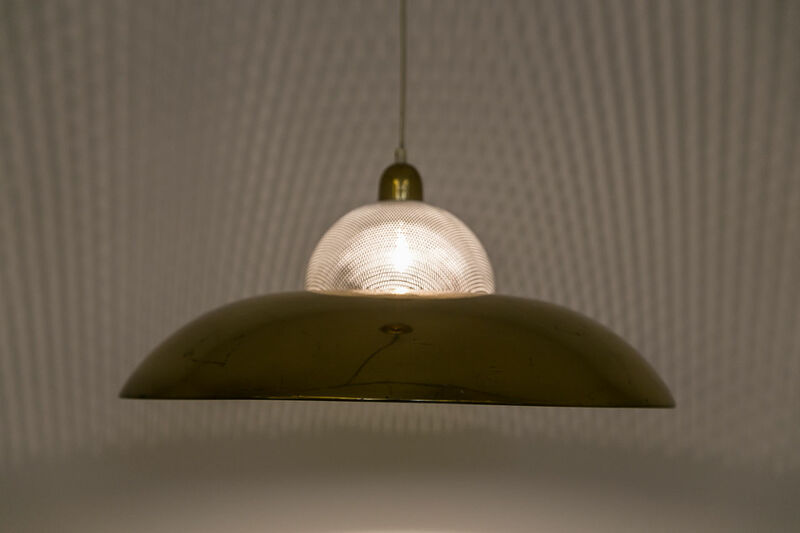 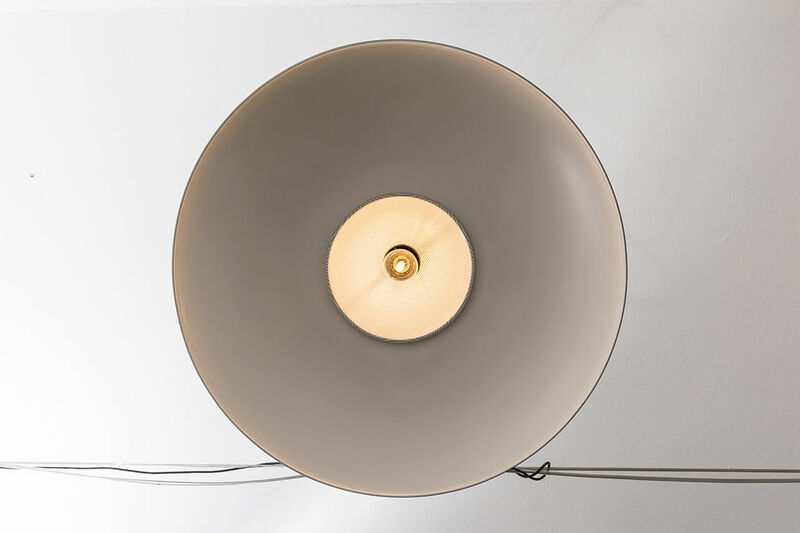 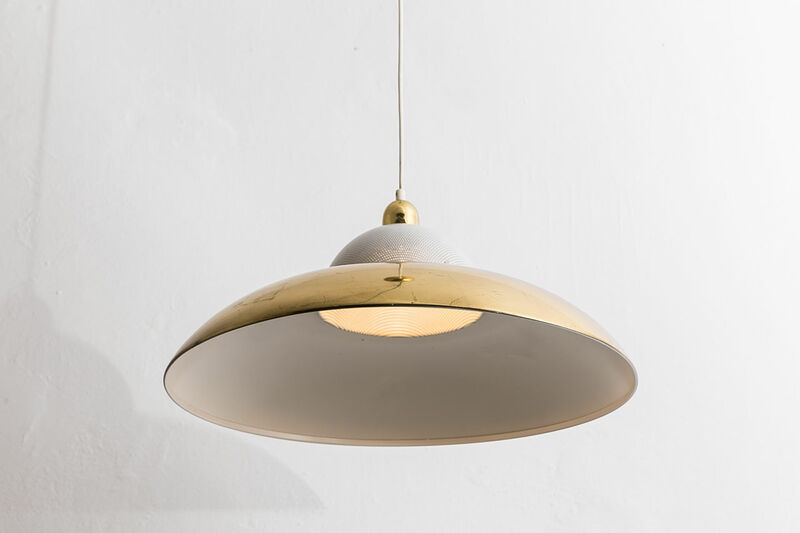 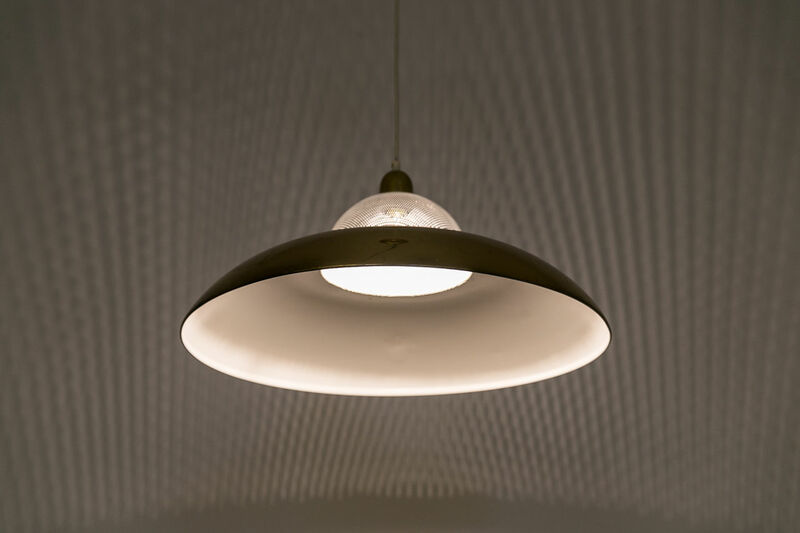 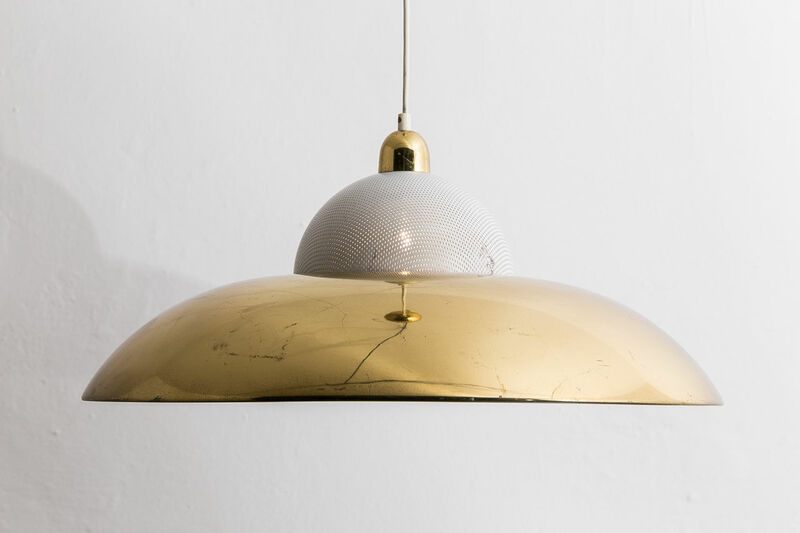 Elegant Brass pendant with perforated top which when lit creates a stunning effect. 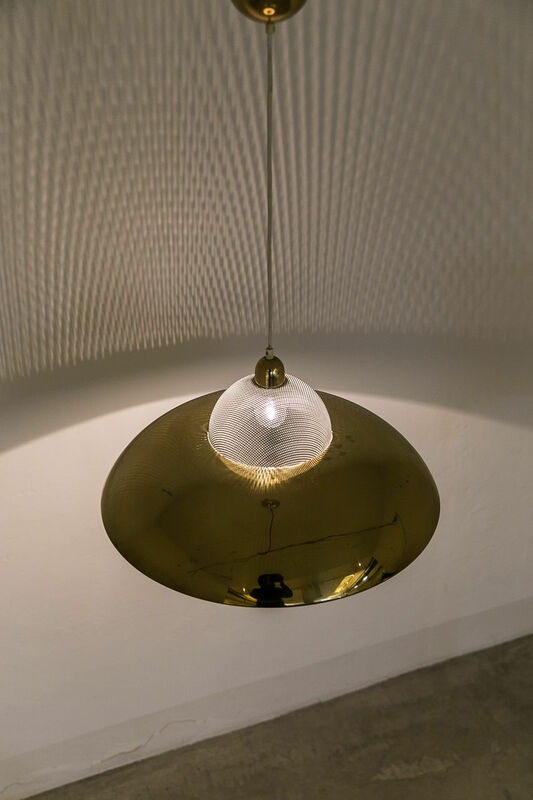 Afra & Tobia Scarpa, Circa 1960, Italy. 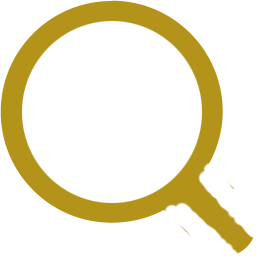 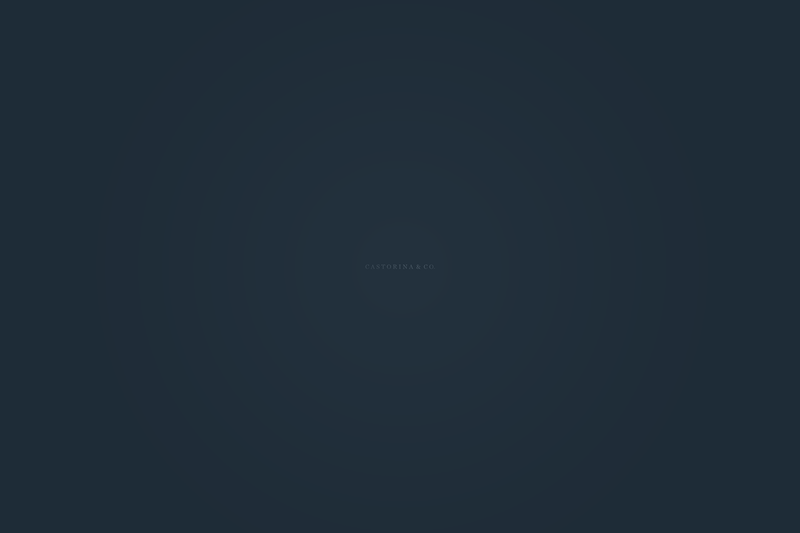 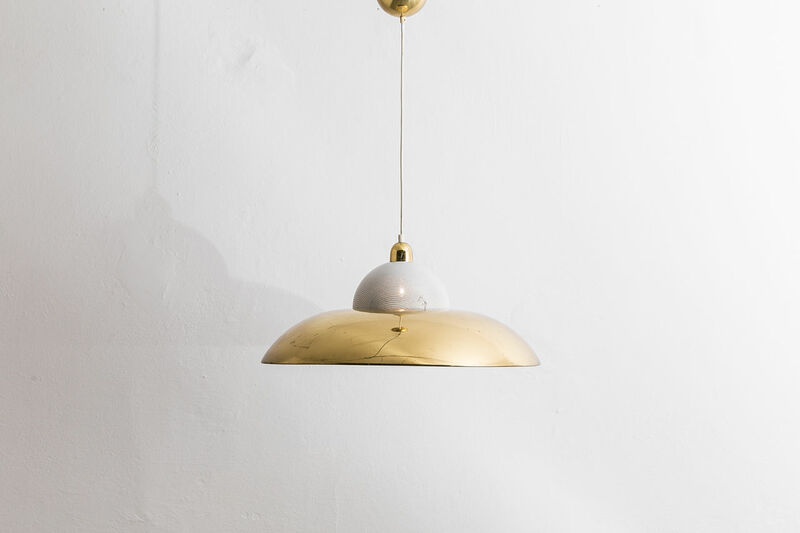 | Castorina & Co. 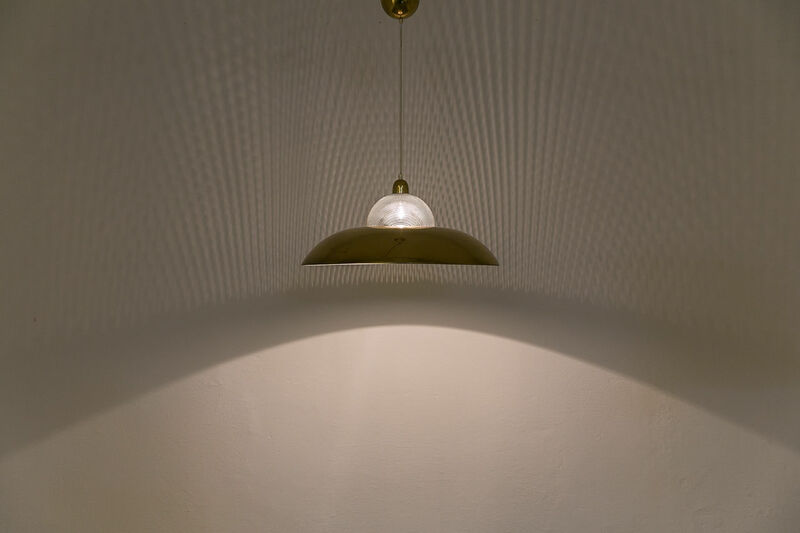 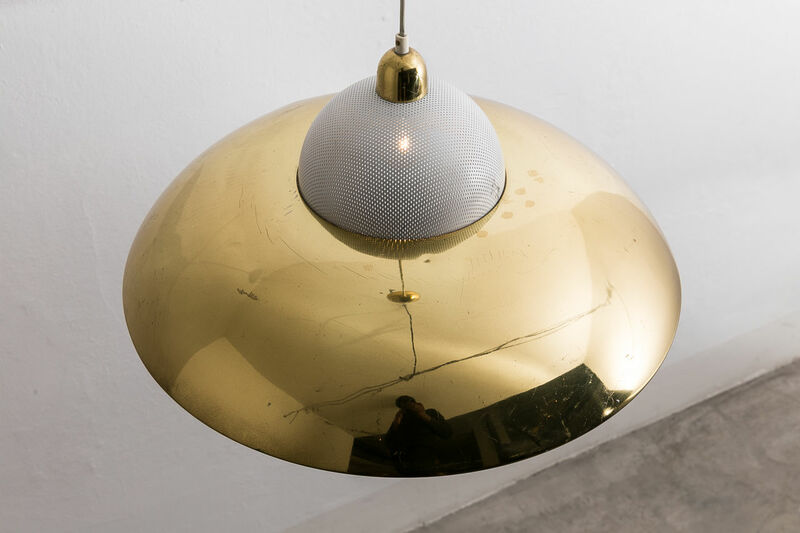 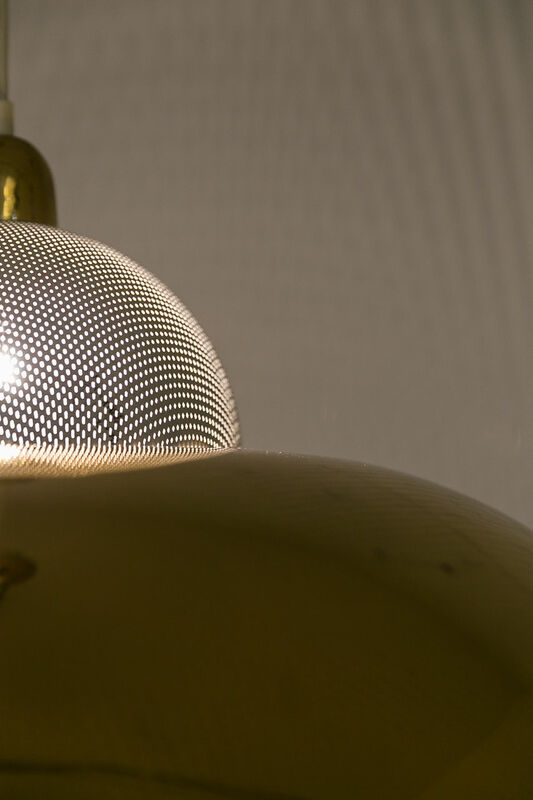 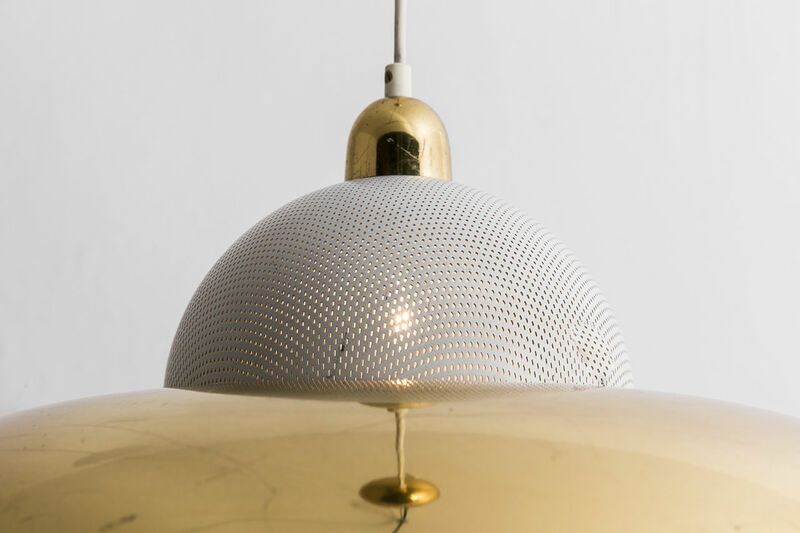 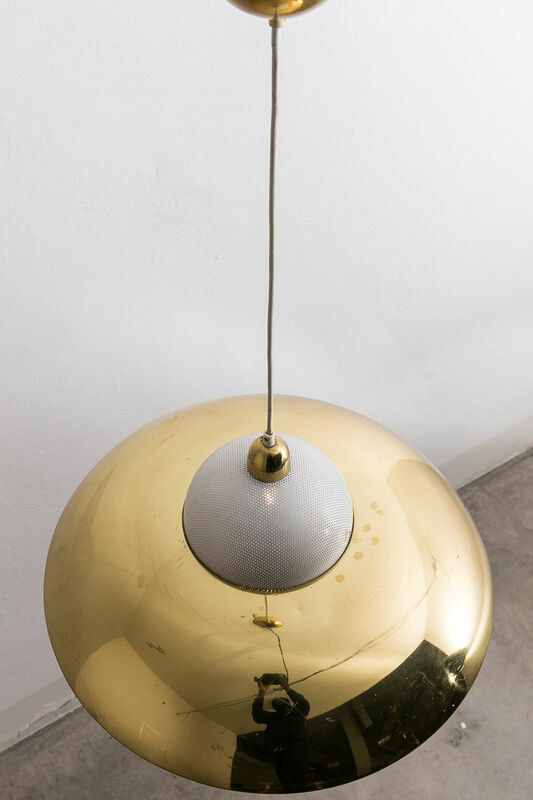 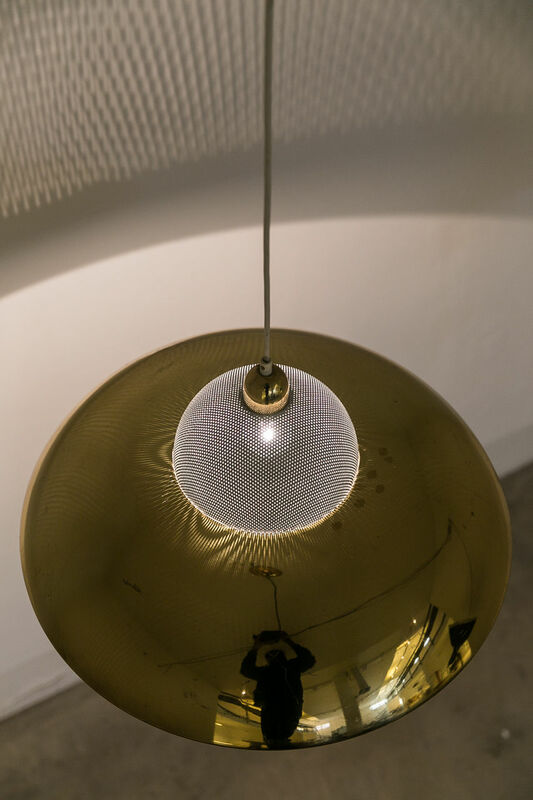 Elegant Brass pendant with perforated top which when lit creates a stunning effect Circa 1960, Italy.